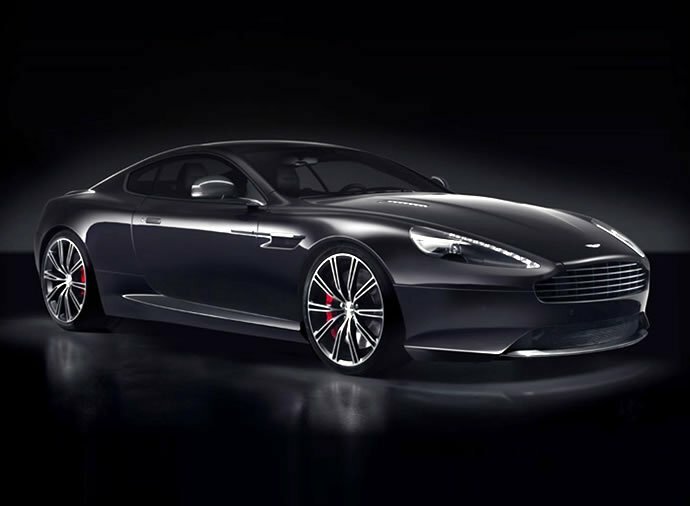 Yesterday, the world welcomed one more automaker company, the McLaren Automotive. 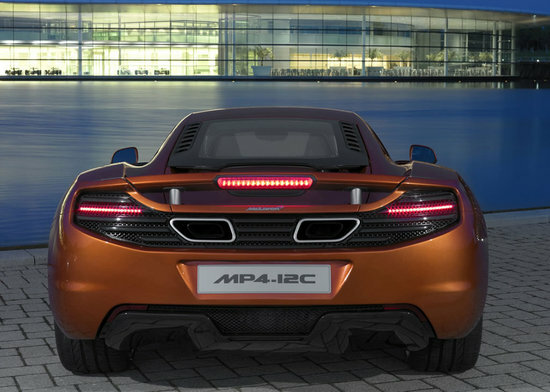 The brand new automotive company announced its arrival in Working, England by unveiling its flagship product, the MP4-12C. 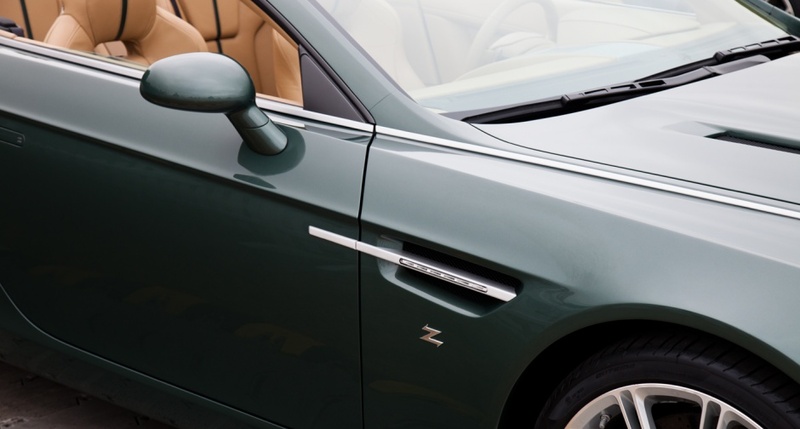 The speedster is only one of many beauties that will be rolled out from this company who is famous for its exploits on the F1 race field. 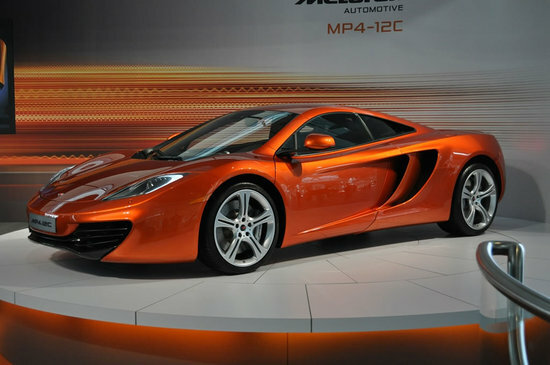 The MP4-12C was unveiled by McLaren F1 drivers, Jenson Button and Lewis Hamilton. 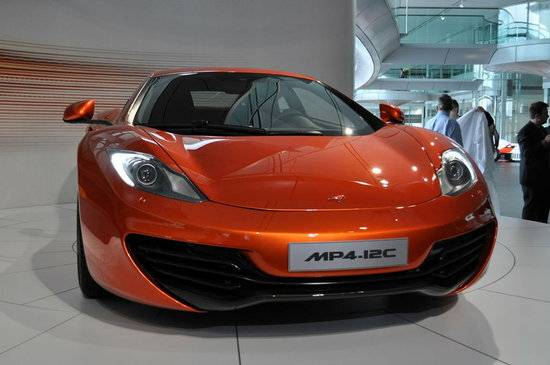 A supercar that is sure to set the hearts of many speedsters racing, the MP4-12C is here to stay. 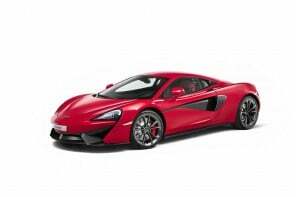 The main emphasis of McLaren while creating this beauty was lightweight and aerodynamic efficiency. 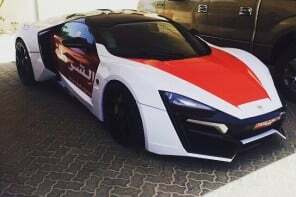 The rear-wheel-drive beauty boasts of a mid-mounted 3.8-liter V8 that produces 600 horsepower and 443 pound-feet of torque with an 8,000-rpm redline. 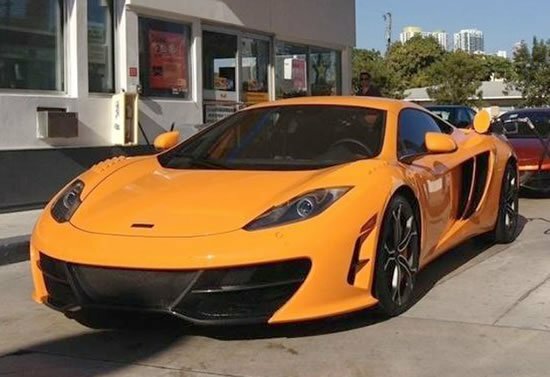 Comparisons with the McLaren F1 are no doubt expected, but the new MP4-12C is said to feature more equipment than the old car including a full complement of air bags. 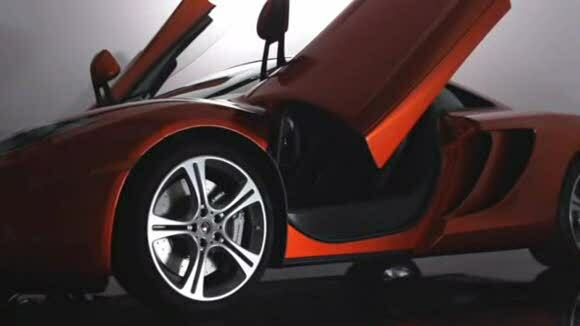 A power packed package, the 12C also boasts of a brake steer system that is similar to the type used in F1 cars. On the inside too this beauty glows with hi-tech embellishments, which McLaren refers to as the IRIS infotainment system. 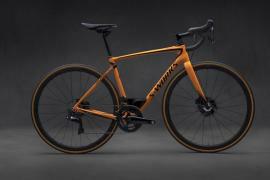 A portrait mode seven-inch touch screen in the center is backed up by a 1.6 GHz Intel processor and Microsoft software and features several Wi-Fi and Bluetooth ports for connecting your various gadgets. 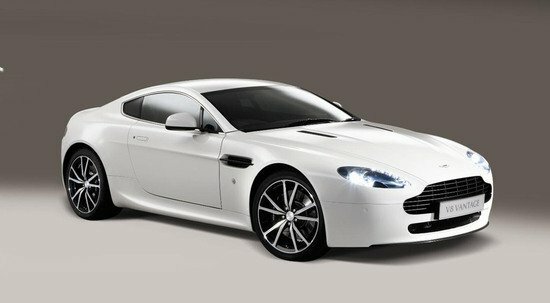 McLaren has plans of delivering over 1,000 MP4-12C cars in 2011 alone and already has two more cars in development.